Seems like the ‘it’ word of the 21st century? And while the word may be on trend, we regret its pervasiveness. Nevertheless. 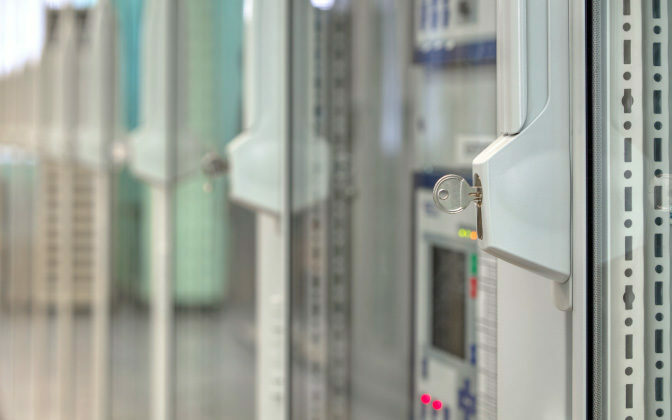 It’s reality, and our specialist teams understand that security must be a paramount consideration in any infrastructure or technology project. Whether establishing Defence infrastructure, developing a busy commercial car park, or operating a large mineral processing plant – security to your IP, as well as the safety of your plant and people, needs to be top of mind. Calibre works with clients to ensure your security – across all facets of your business operation – is resilient as possible. 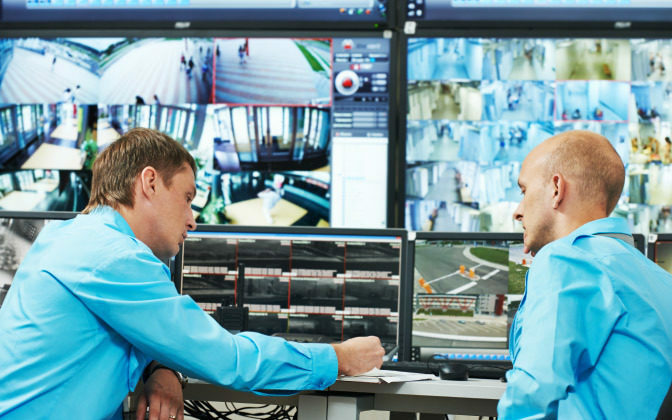 We collaborate with both private sector and government clients to engineer robust, reliable and integrated security solutions that help protect your assets – whether they are people, infrastructure, operations or intelligence. From strategy through project delivery to managed services and support, we can work with you at all stages to ensure your security solution is best suited to your needs. 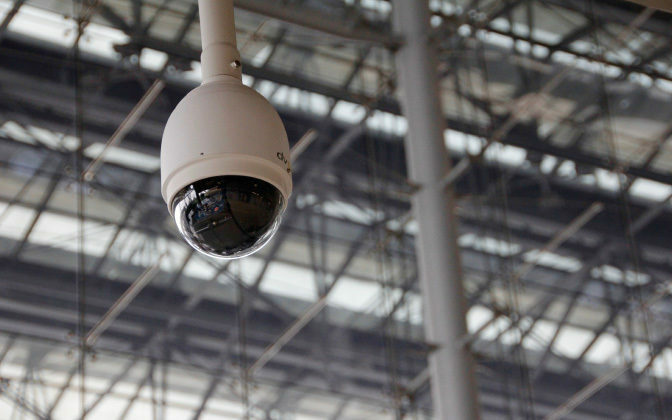 Depending on your requirements, our specialist Technologies division can deliver CCTV systems, image recognition systems, access security and workforce management systems. We also provide video analytics as well as design security systems which can integrate multiple inputs from various technologies, making it easier to manage all your security systems. Given the nature of any security discussions, we have no hesitation in signing confidentially agreements.